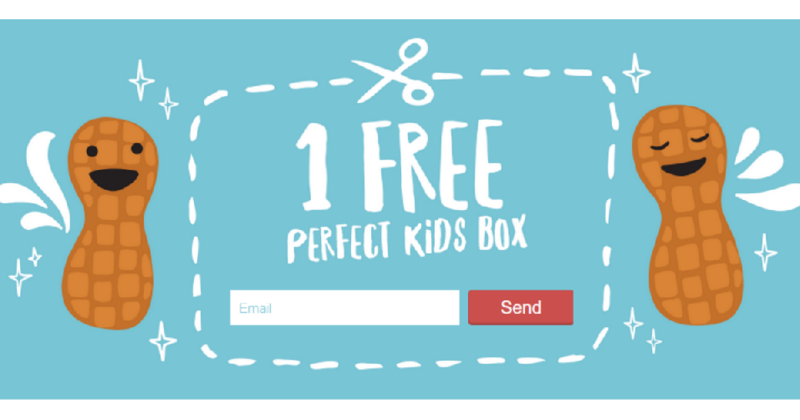 Be sure to sign up for a printable coupon available to get a free box of Perfect Kids Organic Refrigerated Snack Bars. Enter your email to get this fun freebie (up to a $5 value) to redeem at a Target near you. This is a great way to try these bars, but don’t wait as this offer might not last long!